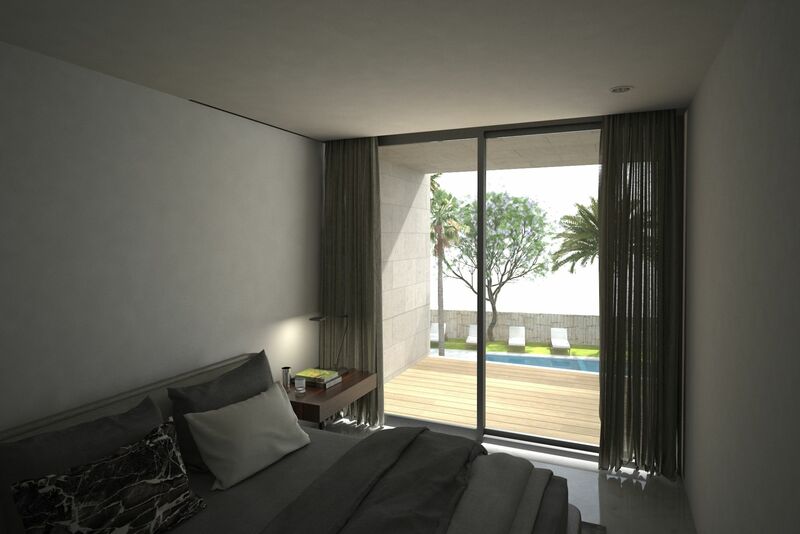 We are building the house of your dreams a few meters from the sea and next to the marina of the Bay of Jávea. 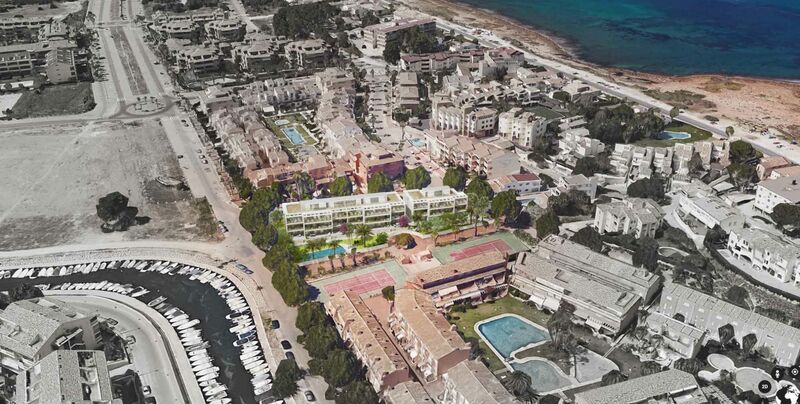 Tranquility, exclusivity, nature, are just some of the things you will find in the Residential Marina Bay Jávea. An urbanization of duplex apartments and penthouses of 2 and 4 bedrooms designed to enjoy both inside and outside the house. In a quiet residential environment, but close to all kinds of services. Floors designed to the smallest detail, where the light presides over each room, and with open and comfortable spaces, double rooms with fitted wardrobes and dresses, dressing room in the master bedroom and bathroom en suite. 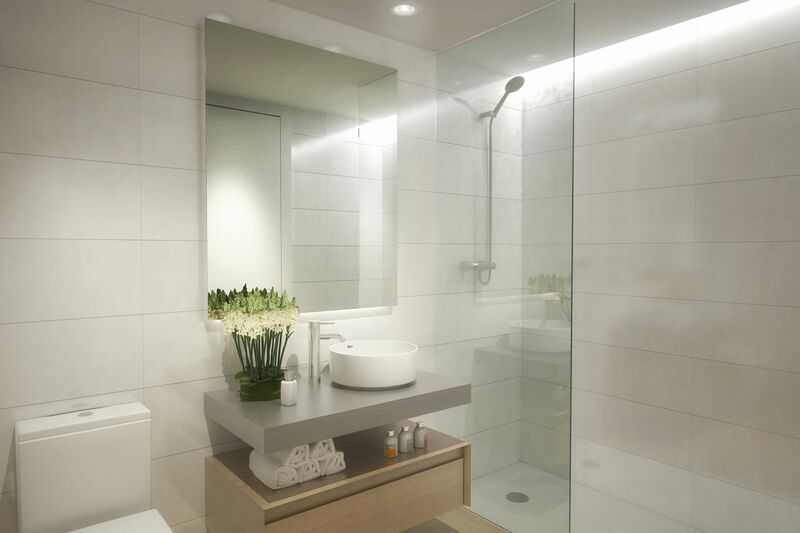 With equipment to match the most demanding profiles: kitchen furnished with hidden handles, and equipped with high-end appliances; air conditioning air conditioning ducts, bathrooms with bathtub and shower with screen, among many other details of high quality finishes. 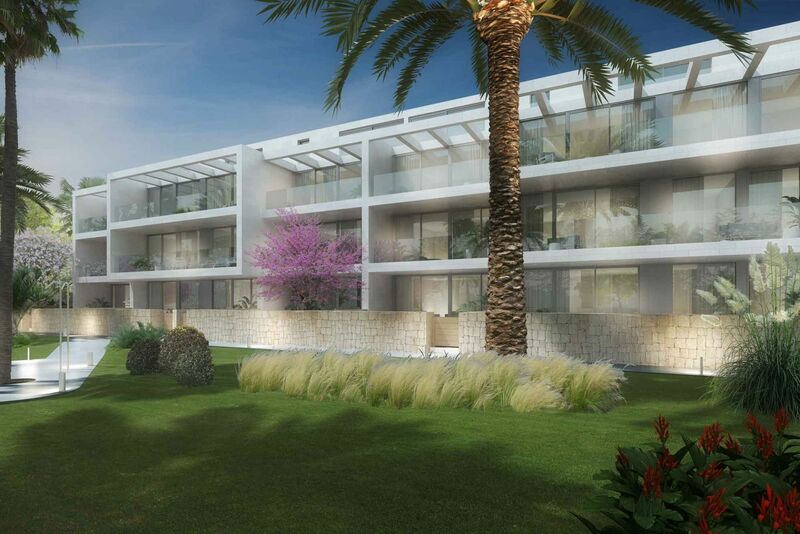 All homes have large outdoor spaces, suitable for every taste and need: gardens on the ground floor, large terraces overlooking green areas or duplex penthouse with solarium. The residential Marina Bay is a cozy complex of only 27 homes located in a unique and exclusive environment, a few meters from the beach of El Arenal and the marina. 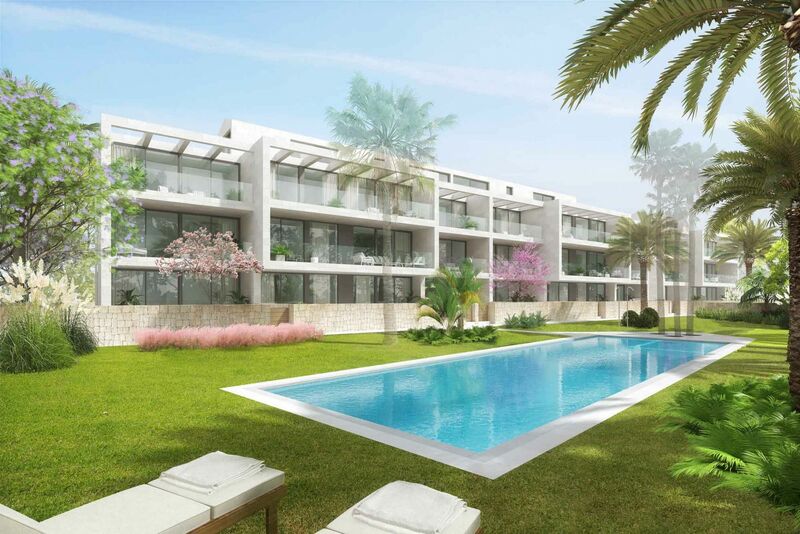 You can enjoy the carefully designed green areas that hugs the houses and relax in the communal pool that presides over the common areas. Its unbeatable location, allows you to be a quiet area, but at the same time have all kinds of shops and services on Avenida de La Libertad and at night, enjoy a relaxing walk on the beach before dinner at one of the fantastic and numerous restaurants that you will find on the Arenal beach. In addition each house has a garage and a storage room, so you do not have to worry about anything. 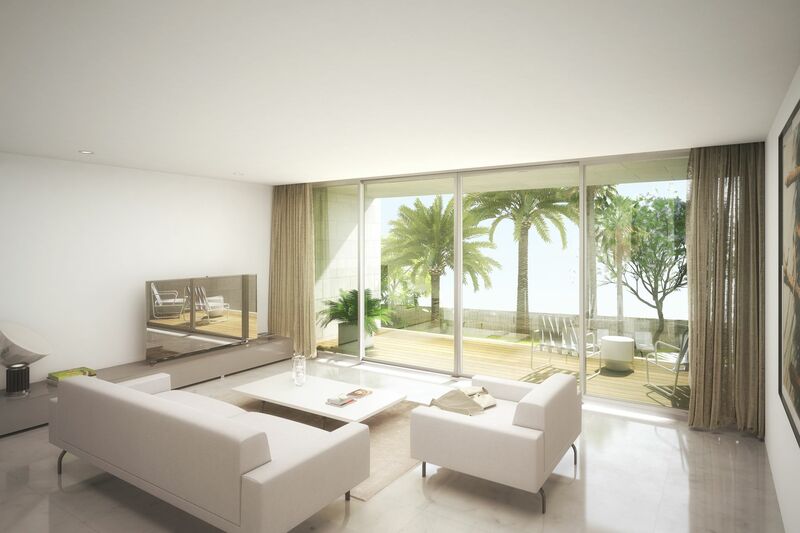 In Marina Bay there is a home designed for you, do you want to know more?